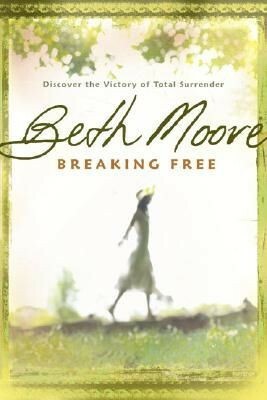 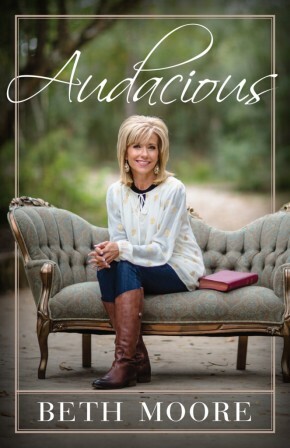 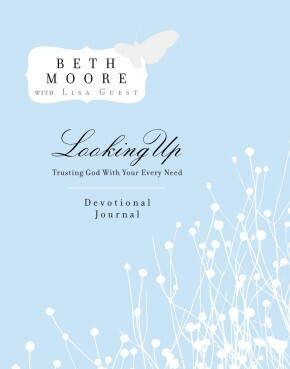 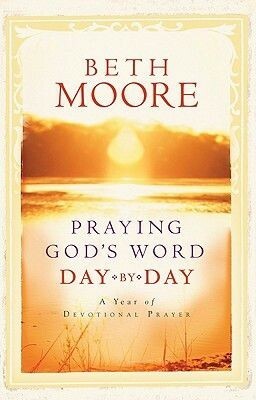 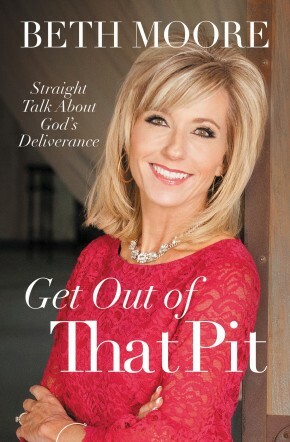 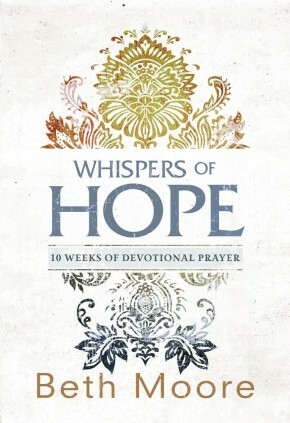 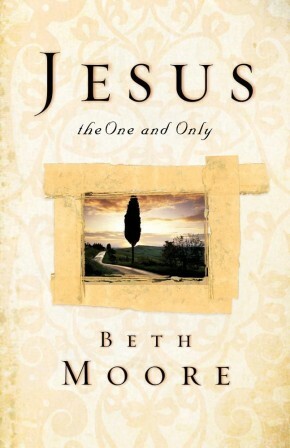 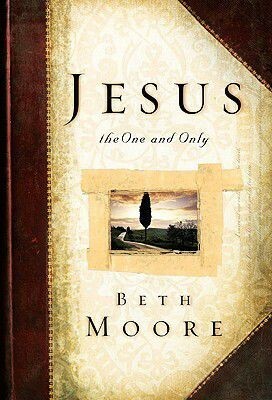 In Jesus, the One and Only, best-selling author and Bible teacher Beth Moore invites you to know Christ personally. 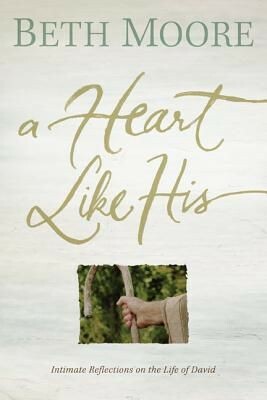 Watch and listen as He breaks up a funeral by raising the dead, confronts conniving religious leaders of His day, teaches on a Galilean hillside, or walks on the waves and calms the storm. 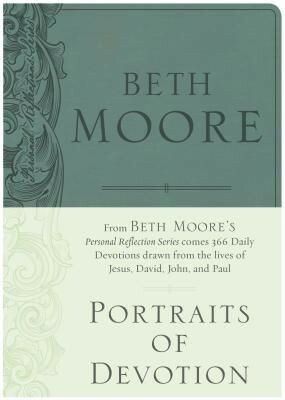 Like a ragtag band of followers two thousand years ago, you will never be the same again after such an up close and personal encounter. 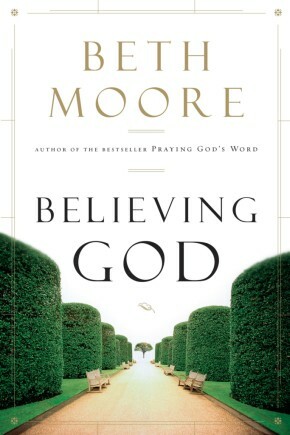 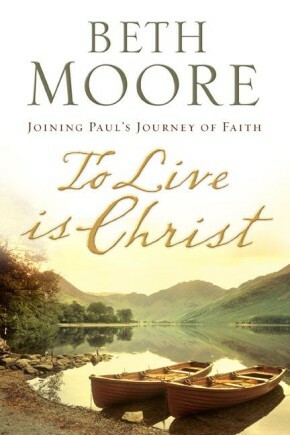 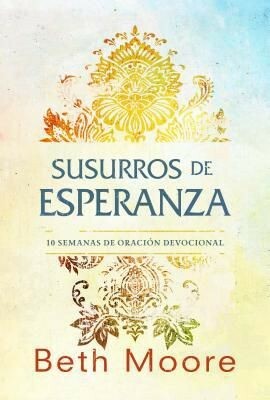 Available for the first time in trade paper, this new edition also features an excerpt from Moore’s Jesus, the One and Only Bible study.